The Balinese-inspired Setia Mayuri is a low-density landed development set on a 200-acre enclave of refined luxury and relaxed living. 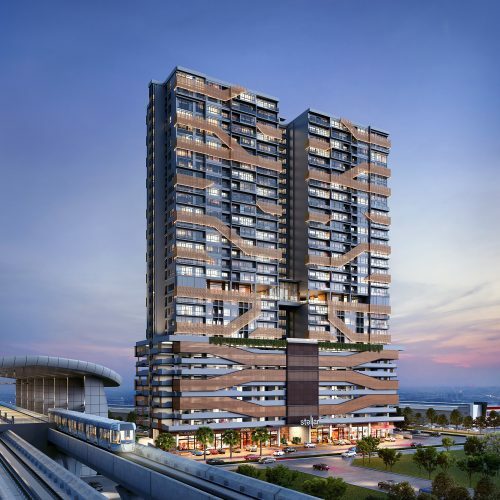 1 April, SEMENYIH – Baris Place at Setia Mayuri was officially launched recently with a unit selection exercise for Baris Place, the township’s commercial component. Over 90% of the shop-office units were sold, with buyers citing the excellent location facing Jalan Broga and within walking distance from the University of Nottingham as a major factor. Baris Place was designed to ensure that Setia Mayuri is self-contained, enabling residents to enjoy a lifestyle of convenience. 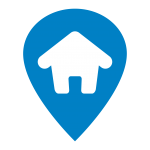 Set on the edge of the township, it is a contemporary retail avenue that will draw traffic from upcoming townships and University of Nottingham. Priced from RM1 mil, the 32 units of 2- and 3-storey shop-offices comprise 20ft x 80ft (intermediate) and 80ft x 80ft (corner) units. 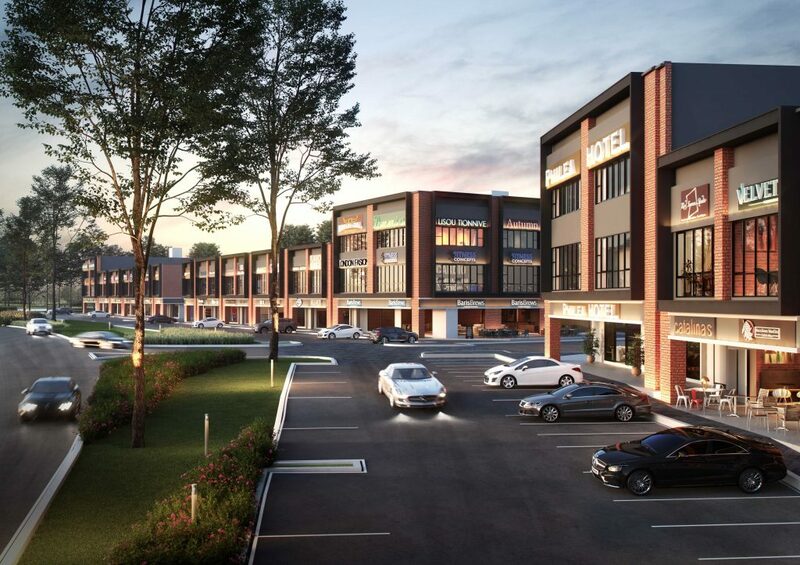 Road-fronting shop-offices are highly visible and accessible from the main road Jalan Broga, providing unlimited business potential for investors and business owners alike. 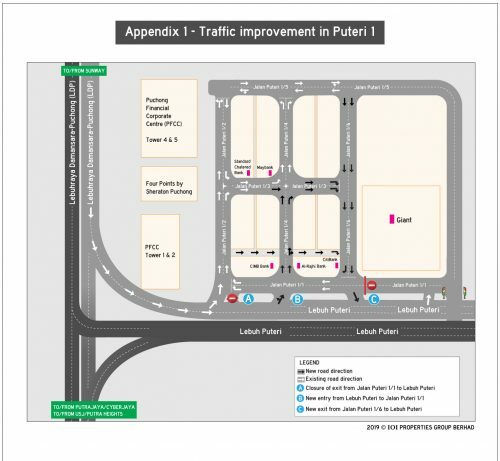 Road-fronting shop-offices are highly visible and accessible from the main road Jalan Broga, providing unlimited business potential for investors and business owners alike. 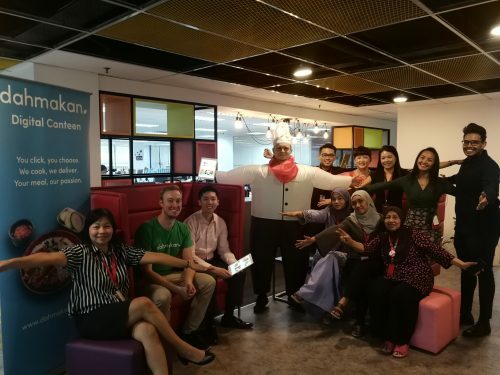 The strategic location and practical layouts make Baris Place ideal for a variety of businesses — F&B, retail and services — to serve the Setia Mayuri community, as well as the university students and neighboring Broga community. 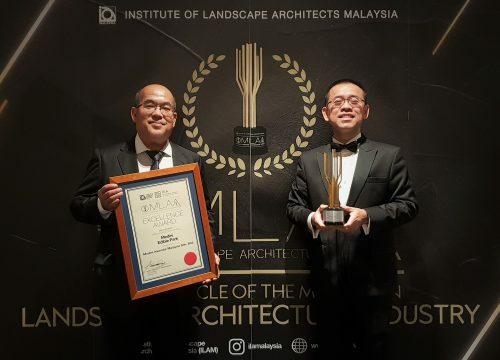 Mr Koh also revealed that the Setia Mayuri Welcome Centre is under construction and will be opened to the public in May 2019, in conjunction with the launch of the first residential phase. 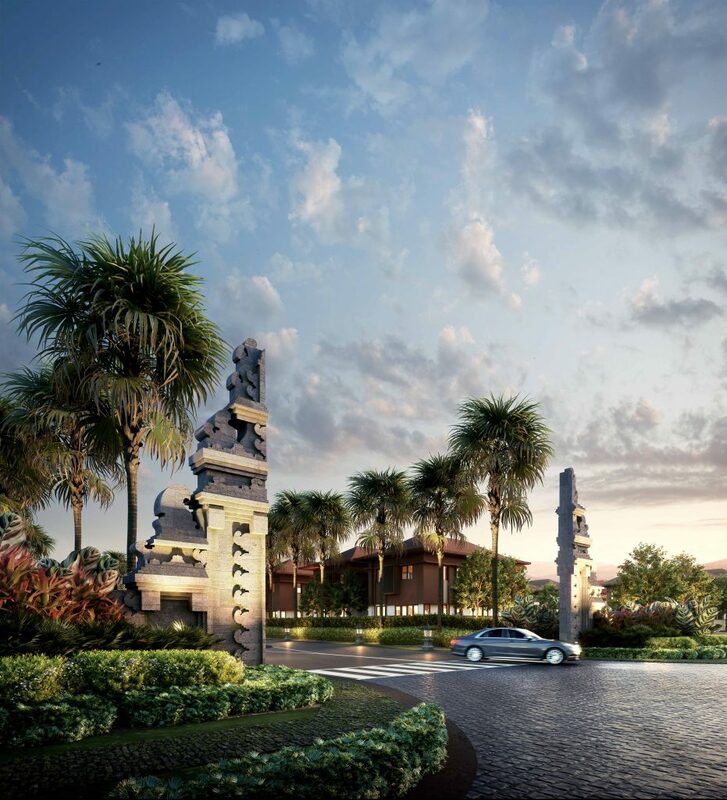 With its exotic profile inspired by traditional Balinese architectural, this sales gallery will be a major landmark along Jalan Broga. “The Welcome Centre symbolises our aspiration to build a unique township that is full of character,” he noted.